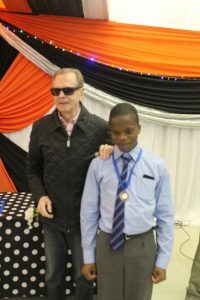 The South African National Council for the Blind in partnership with SABA and Perkins International hosted a braille cup competition on the 2 August 2018. The theme for the day was “braille is far more than reading”. 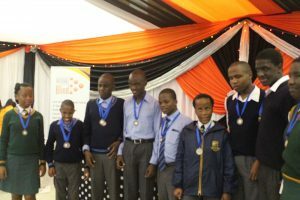 The purpose of the competition to promote the use of braille in schools and to instil competency and confidence in the students. The day concluded with a Gala Dinner where learners were acknowledged for their participation and the top performers were awarded. 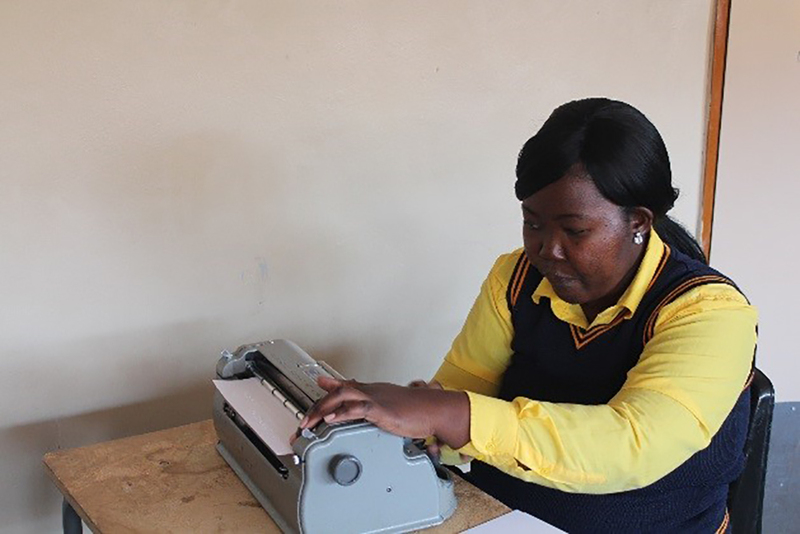 On behalf of the SA National Council for the Blind and our Braille Cup Competition partners we would like to like to thank all of the learners and schools that attended and participated in the braille cup competition 2018. To us, you are all winners. A warm thank you also to the judges for a job well done.